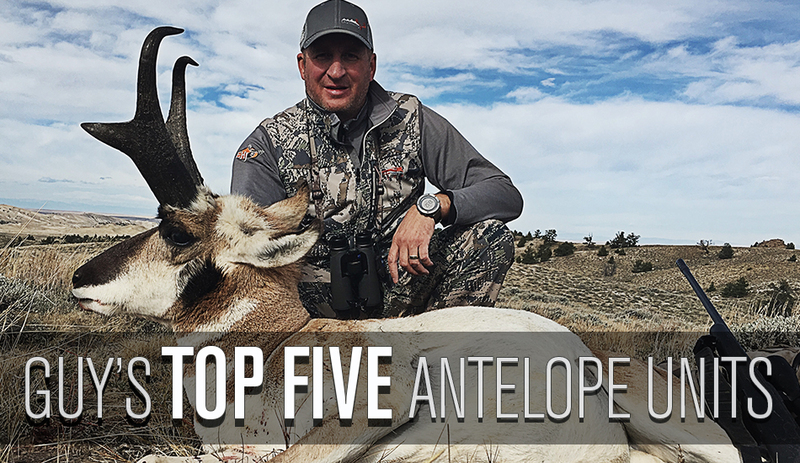 The antelope in Wyoming have done very well this year. With a mild winter and spring, the habitat nearly statewide should see some very good improvements. 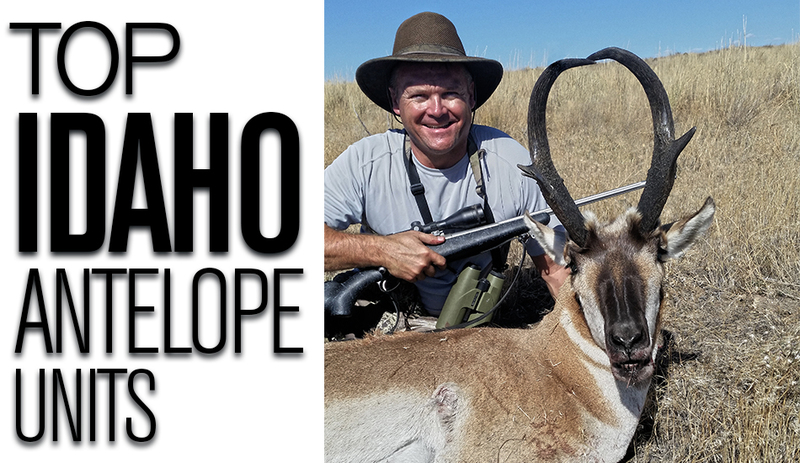 I think this could be the year for good antelope in the Cowboy State. The southern counties of Carbon and Sweetwater should be back to big buck production after a nearly five-year slip. Both quantity and quality of antelope this year should be better than last year. And with a statewide buck quota increase of over 1,800 tags this year alone, the odds of drawing a good tag should be much better. 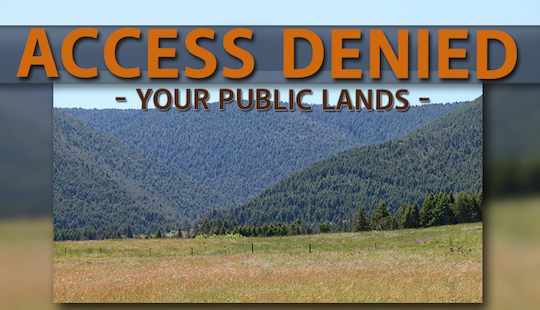 Nonresident applicants could even see an entire point shaved off the draw odds in some of the better buck antelope areas. 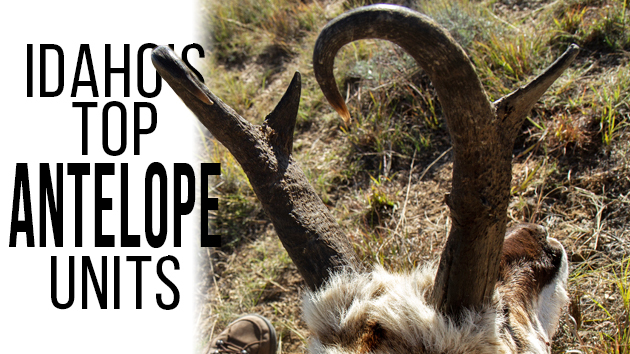 Most of the quota increases were seen in the better antelope producing areas in and around Carbon, Natrona and Sweetwater Counties. 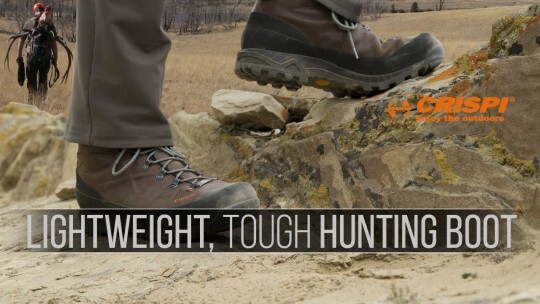 As we all know, quota increases seem to be the only cure for point creep inside most draw systems, and Wyoming has sent a shot of 1,800 tags into the veins of a once sick and decaying antelope draw system. 1) 114-1 (98/100)- A relatively liberal season, over 90% public land and very limited hunting pressure with a quota of only 50 tags, this area is about as good as it gets this year for Wyoming antelope. The trophy potential in this area is very good and the winter and spring have been fairly mild here. This could be the year for this area. 2) 53-1 (95/100)- With 65% public land and an increased quota, this historically good antelope area sits smack in the middle of the best records book producing antelope county in the entire country. With a mild winter and a wet spring, this area should be back to its old big buck producing ways this year. 3) 58-1 (94/100)- A Sweetwater County hot spot that could finally be back to big buck production. 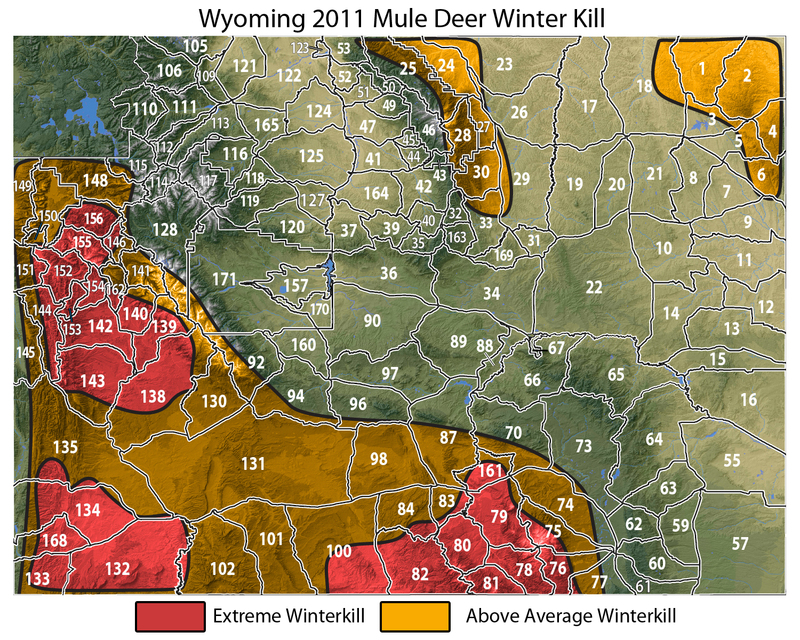 A very liberal hunting season and an increased quota could put this area in a big buck hunter’s cross-hairs with 11 or 12 preference points. 4) 60-1 (94/100)- A mild winter and improved habitat should put more antelope on the landscape in this area this year. Near to max points will be needed to hunt here, but the wait could finally again be worth the pain as this area has finally bounced back off of a five year down cycle. 5) 62-1&2 (93/100)- Smack in the middle of famed Carbon County, this area has two separate hunts to choose from. The trophy potential here should be very good this year as the habitat improves with a somewhat mild winter. Eight or nine points will be needed to hunt here. 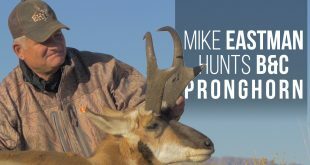 The Type-1 early hunt is the better of the two hunts available in this area. Guy’s “Low-Point” Picks: 48-1 & 2 (86/100), 63-1 & 2 (83/100), 73-1 (72/100)- Most of these areas should consistently produce nice bucks in the 75 to 82-inch range, and this year could be even better here. 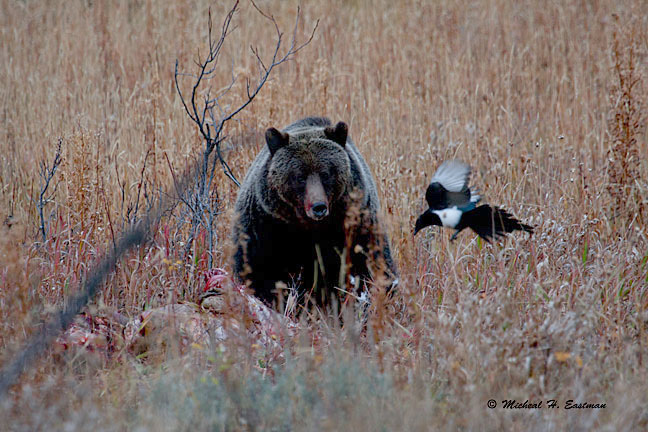 The bulk of these five hunts should take between three and five preference points to draw. 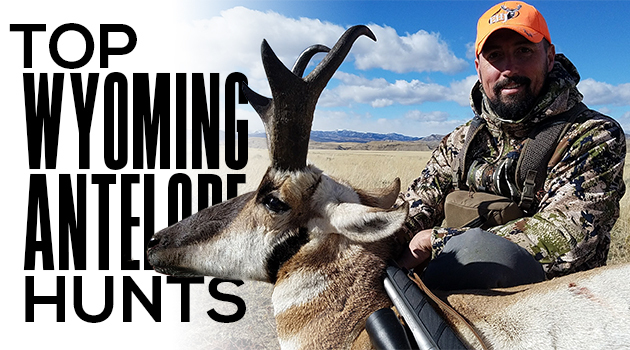 For a low point holder, any of these five hunts will be a relatively high-quality antelope hunt for those will less than five points to spend. 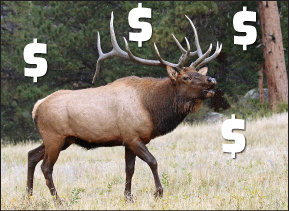 Next Idaho’s Top Elk Units!